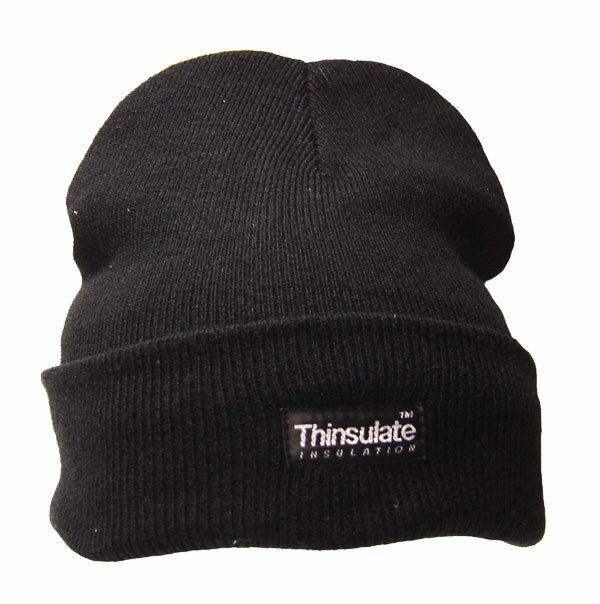 Black Thinsulate hat made from 3M Thinsulate. - Microfibre technology makes the difference. - Small fibres trap more air to keep you warm and comfortable. - Slimline optimum thermal insulation. - Less bulk for excellent comfort. - Effective even when wet.